So what if he looks like he got a haircut from Plato’s drunk barber on the cover. This is Usher people! 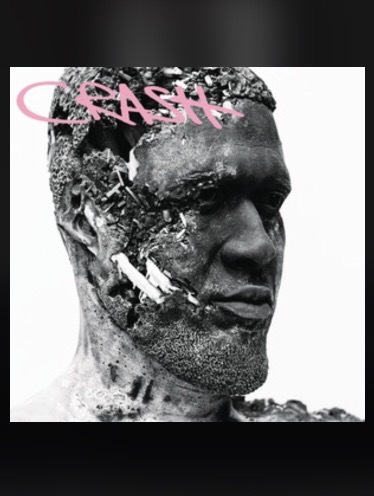 Based off numerous responses and critical reviews, Usher’s new single “Crash” isn’t getting a lot of love. The song’s casual and tempered vibe is accompanied by a falsetto based chorus. The chill melody may not get you on the dance floor, but it’s certainly not skip button material. Author yourplaylistlivePosted on June 11, 2016 June 12, 2016 Categories R&BTags Fresh Squeeze, UsherLeave a comment on Leave Usher’s “Crash” alone! !